New to the area? Don't have many friends experiencing what you are? Looking to connect with like-minded women in your neighborhood? Welcome to Om Mama! COMMUNITY & RESOURCES FOR NEW & EXPECTING MAMAS! HERE'S A BIT ABOUT US! Being, or becoming a mother - or even just thinking about it - can be overwhelming. We feel pulled in a million directions. Pulled between career aspirations, family desires, and personal goals. We stress over making the right decisions, feeling valued, and maintaining our sanity. We're here to tell you, you don't have to go at it alone. But in all seriousness, we believe in a holistic approach to happiness. That things like moving your body, in conjunction with a supportive community can help stave off big things like anxiety, depression and loneliness. One with the universe, one with community. You are not alone. We are here to support, encourage and celebrate you. YOUR VILLAGE - In person & online - women supporting women. Arms to hug, hold your baby & challenge you to one more push up. YOUR TEAM - Because we all need help. Help to see our strong, beautiful selves. 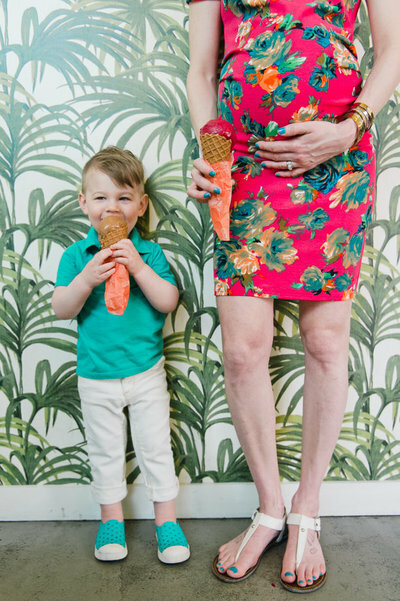 Whether that is through embracing your postpartum body during your newborn session, visualizing your goals as a working mom with a life coach, or bringing your baby into the world with a doula. Om Mama Collective business members are here to support you every step of the way. 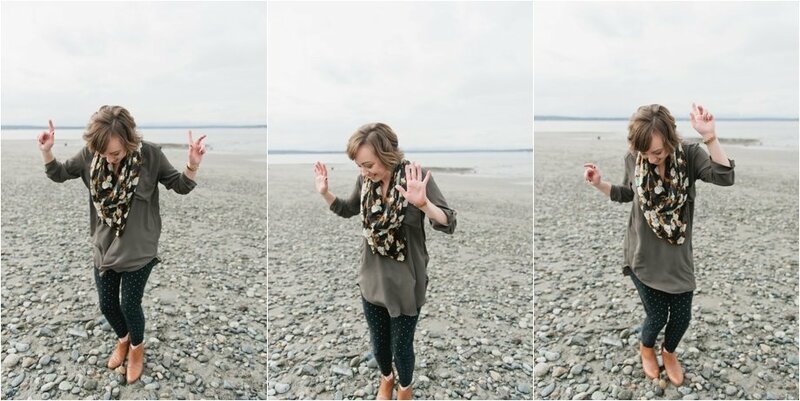 My name is Meredith & I am the founder of Om Mama Co., and a milestone photographer here in Seattle! 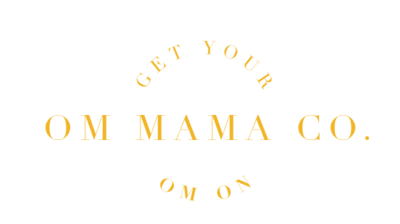 The vision for Om Mama started when my friend, a pre/post-natal yoga instructor, suggested that her services would be a great fit for my “forever clients”. I thought, YES! I would love for my clients to have access to incredible service providers like Jessica, but wasn’t sure how to make that happen. The truth is, it was so much more to me than hoping my clients could experience the benefits of yoga. I have seen clients, friends & family struggle with not only their physical bodies before & after pregnancy, but also with feelings of loneliness, depression and anxiety. I wanted to create a space where moms can connect with each other, exercise, learn from industry leaders, and have FUN. Together. I also wanted to create a space for vendors in these industries to connect, and share their expertise with each other. It is important for me to build this community for us, as vendors, too. There is always more we can learn from each other and grow to serve our community even better! Whether you’re a mama or a business owner, I’m so glad you’re here. I can’t wait to meet you in person soon! ARE YOU READY TO JOIN THE CLUB?